All-in-one repair platform for Musical Instrument Repair businesses. Need detailed inventory management yet flexible billing? Wish your backoffice tools integrated with marketing to drive growth? RepairShopr is the answer! 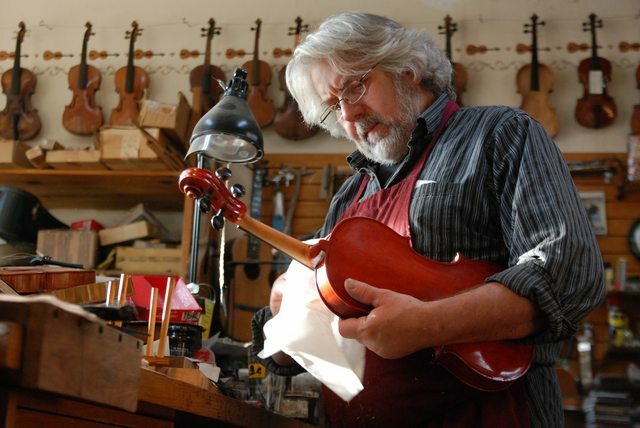 Your musical instrument business manages a wide variety of customers, inventory, and transactions. You need Point-of-Sale and Customer Relationship Software that can be customized to fit your needs. RepairShopr is the answer. All the features you need, customized to fit your musical instrument repair business. Use the features you need. Customize them exactly how you like. Leave the rest. 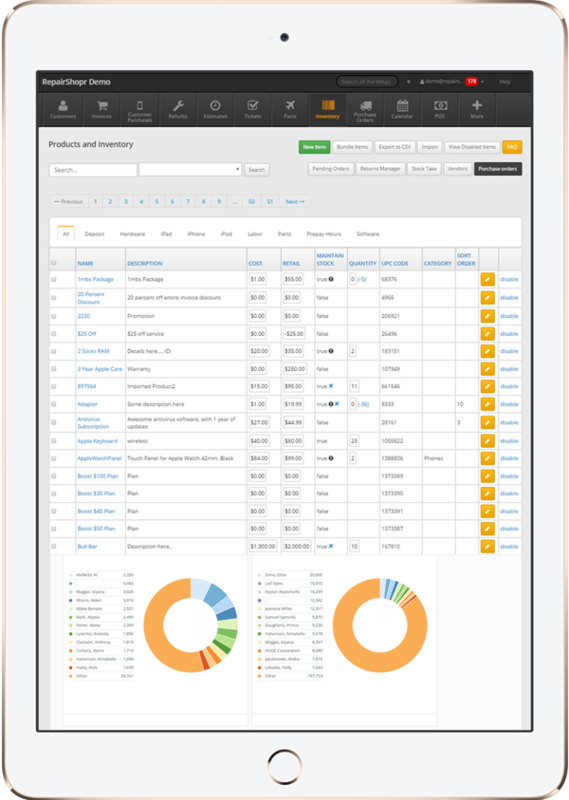 Use your favorite products with RepairShopr: Quickbooks, Xero, and many more. No credit card or download required for a 30 day Free Trial. Sign up now to try it for yourself! RepairShopr's detailed yet flexible inventory and customer management solutions are just what your musical instrument repair shop needs. Tight inventory system tracks assets, even down to the serial number. Capture information about any type of customer - individuals, school groups, and more - in customizable database. Handle all types of transactions in one easy-to-use POS system. Process any transaction type: inventory, invoice, recurring and more. Keep your highest priority tasks visible while notifications alert you to low inventory items, due dates and more. Automated emails easily re-engage customers to generate more business.